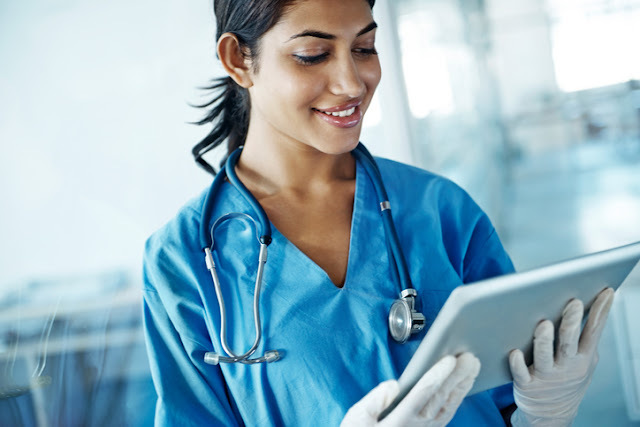 A nursing career requires much more than just an aptitude for science. You could be the most intellectually astute person in the world, but it’s your passion for nursing and people that will make you great and sustain you through the obstacles. 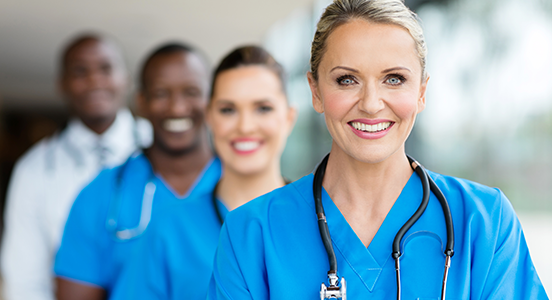 While it takes many qualities to have a successful nursing career, we’ve narrowed it down to two virtues, which are often overlooked: resilience and humility. Those who decide to pursue a nursing career are a rare breed indeed. You must possess both an intellectual and emotional resilience—both of which are underestimated by those outside the profession. First, people often underestimate the rigorous training a nurse in training must undergo. If they are able to pass their nursing entrance exam, they then take on the rigorous nursing school curriculum—giving up a social life to study, differentiating between subtleties on exams, and missing holidays to work 12-hour shifts, to name a few. But even if you have the best time management skills and study habits on a practical level, you must also develop an emotional fervor. Especially in clinical, you test your ability to practice resilience in the most trying of circumstances—witnessing traumatic events, stomaching graphic injuries, withstanding horrible odors, and losing clients you become close to—all the while keeping a smile on your face and staying strong for those in need. Among all the exams you are required to pass, this will be the most challenging and important. C.S. Lewis once said, “True humility is not thinking less of yourself; it’s thinking of yourself less.” In a profession that still battles a stigma of inferiority, we must remember the first part of this sentence. You’ve probably had a client say, “Oh, you’re just a nurse. Where’s my doctor?” A comment like this can sting quite a bit. In a moment, they dismiss all the years of sacrifice you’ve put in to pursue a nursing career. Whether a client realizes it or not, you actually contribute to their quality of care and emotional health more than any physician can. Chances are, it is the registered nurse who knows all the clients by names, whereas doctors may know them by the room number. While sick clients may not always be in the emotional space to acknowledge all that we do, we should take it upon ourselves to show each other the appreciation we deserve and empower each other to keep going. Don’t allow yourself to become discouraged or embarrassed by your profession—a nursing career is truly one of the most noble and rewarding careers out there.